Liberty Run Pet Resort offers unique services tailored to providing a loving, fun and clean environment for dogs. We provide peace of mind to pet owners, as we treat and care for their dogs in the same manner they're treated at home. Understanding the needs for pet care while you're away, we created an option for pet owners that is not only safe, but proven to ease stress for you and your pet. Located in Oklahoma's countryside, we maintain a comfortable and cozy atmosphere with plenty of room for the dogs to roam and play. While other facilities may charge extra for tummy rubbing, ear scratching and playing fetch, we do those things on a daily basis, simply because we want to. Upon arrival to our overnight kennels, an animal care specialist will greet dogs and their owners, to ensure that all parties feel comfortable and safe. For more information or to book a stay for you dog at our kennel, contact us today! 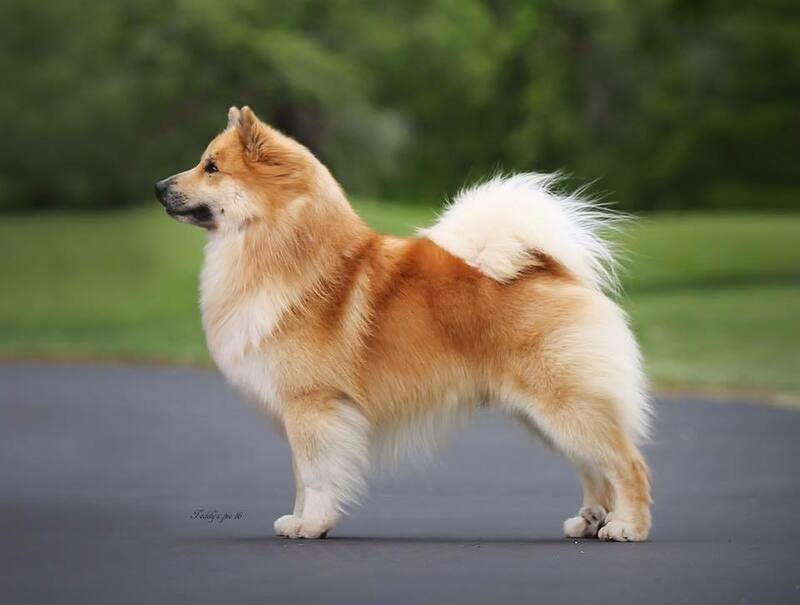 Liberty Run Kennel is a proud participant in AKCs Breeder of Merit program with a focus on producing healthy, wonderfully temperamented dogs that are outstanding representatives of their breeds. 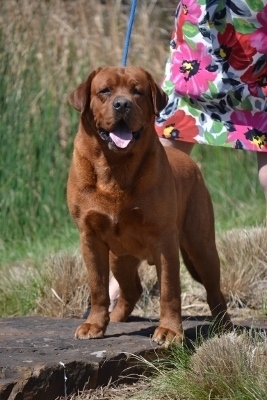 Known as what is referred to as a Preservation Breeder, our focus is to promote the preservation of both bloodlines and breeds by breeding high quality, healthy dogs. We choose to prove our breeding program by competing in the show ring and supporting our puppy buyers through a lifetime with their pet. We also mentor new breeders interested in developing a quality breeding program. Anna Wallace owns and operates Liberty Run Kennel & Pet Resort in the Oklahoma City area where she focuses on boarding, grooming and breeding for the AKC conformation ring. 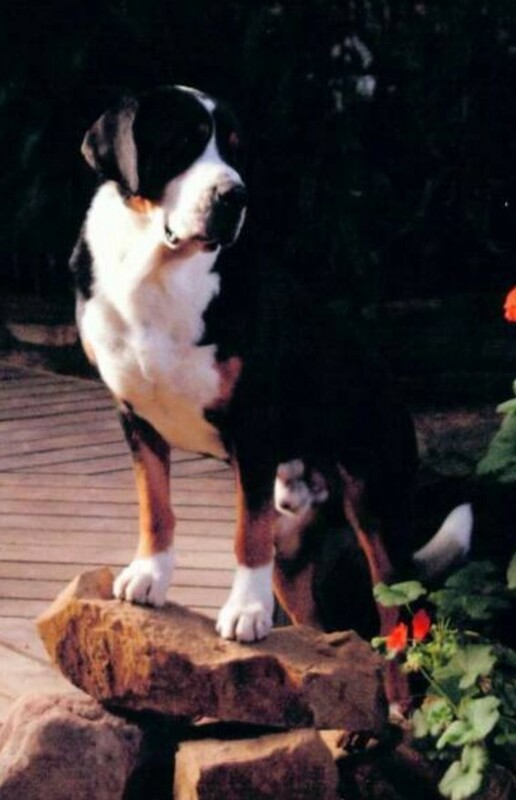 Her first purebred, AKC registered dog was a Bernese Mountain Dog named Sam who earned his CD obedience title in 1994 with three scores above 195 out of a possible 200 points. That lead to the addition of Walker, a Bernese Mountain Dog who became Anna's first AKC Champion. Anna been heavily involved in the sport ever since with Greater Swiss Mountain Dogs and Entlebucher Mountain Dogs, having completed over 100 conformation titles and having had multiple dogs in Top 10 rankings over the years. Anna has served in various board and committee positions in both the Greater Swiss Mountain Dog Club of America, the National Entlebucher Mountain Dog Association, the Heart of the Plains Kennel Club, and the Oklahoma City Kennel Club.